First, let's look at the schedule for this year. While these are our current dates, this is by no means the final list. Check this page (or click any of the cities below) frequently, as dates and locations will be added. We've described ourselves as the school raising the bar on Caribbean medical education. In the past ten years, Trinity has achieved every benchmark set before it, and received every approval we've pursued, all in the interest of opening doors for our students. Our students have similarly broken ground everywhere they went after graduating. In 2015, we received our CAAM-HP accreditation. In 2016, that accreditation was recognized by the US Department of Education's NCFMEA as comparable to US standards, aligning us with the 2023 ECFMG rule. In 2017, that accreditation was upgraded and extended. Each state we've approached has seen fit to approve Trinity graduates, up to and including states where they rely on California's decision. They took a look at our program, our students, and approved us prior to California's approval. Which brings us to California itself. As of January 1st, 2020, graduates of Trinity School of Medicine can match into California residencies and obtain California licenses. Any students starting in 2018 are well on their way to The Golden State, should they so choose. We already have graduates in residencies and licensed in New York, but our formal approval from New York is underway; Florida as well. You can read the whole list here. Trinity School of Medicine shares the quality standards of the larger Caribbean schools in a small school environment (at Trinity, a small class is 25 students, not 250). It's a supportive learning environment built to help you succeed, not weed you out. Our faith in every admitted student is so strong, that a spot in all of your core clinical rotations is effectively reserved for you back in Baltimore the day you matriculate. As we say, "your mission, our purpose." Students come to medical school as a first step towards a career in medicine, serving their patients and communities, following their dreams. Our purpose is enabling, teaching, and preparing those students as best we can. That all starts with our admissions interview. For many students, international medical education is about opportunity, a necessary one, as well. 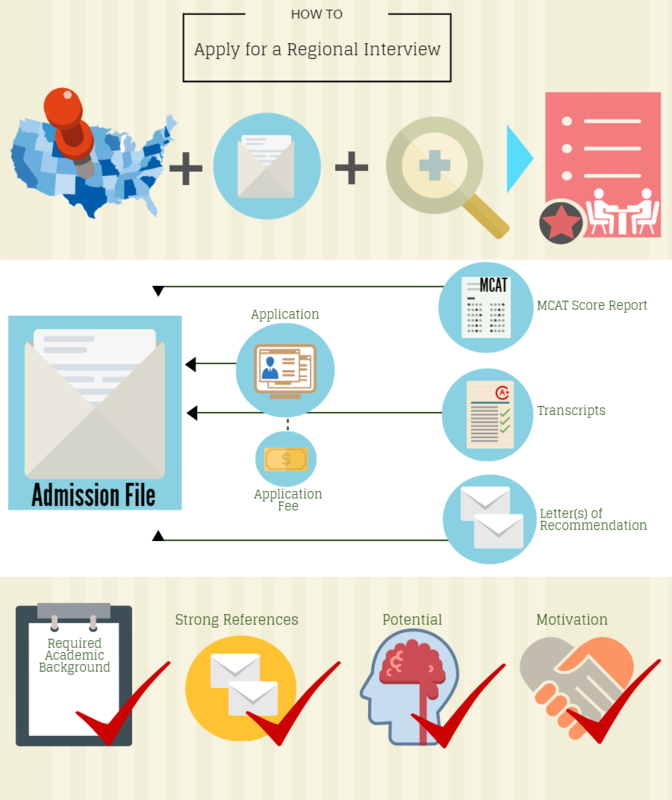 60% of US medical applicants miss the cut at home. At the same time, 25% of all physicians in the United States trained abroad, the majority of which came through schools like Trinity. We set ourselves apart right away with the interview, offering it at the beginning of the admissions process, not the end, to make sure students with real potential are seen for who they are and who they can be, not just what it says on the transcripts. We want students with grit, moxie, chutzpah, and passion! We love it when students who have worked so hard under often difficult conditions come to Trinity and all of that potential explodes, sending them on to a brilliant academic success and incredibly bright future. They don't just do well themselves, they uplift their classmates. It's part of what makes Trinity special. And you can't quantify those qualities on transcripts or test scores. So while we definitely use those numbers to gauge academic performance and potential like any school, we also want students to tell us their story, to unpack the scores and grades, and show us the life that brought them into medicine and Trinity. That means the interview comes almost first. We'll leave it at that today, but please check out the infographic below that explains how it all works. And if we're coming to your area, let us know. We're looking forward to meeting you.